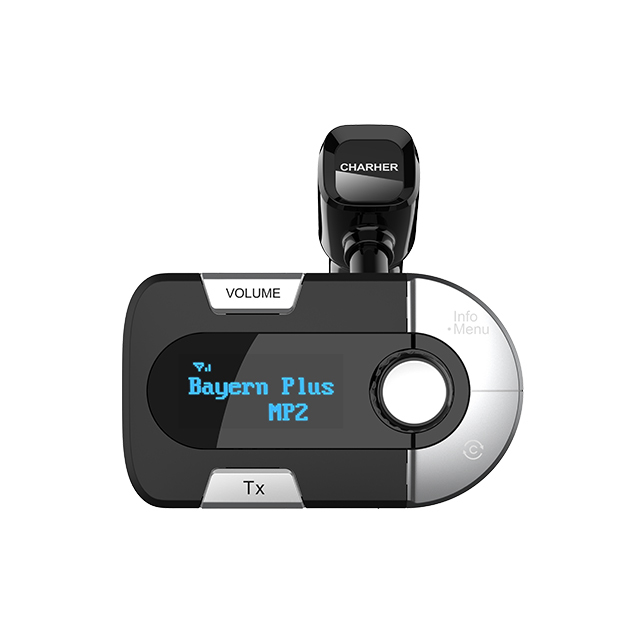 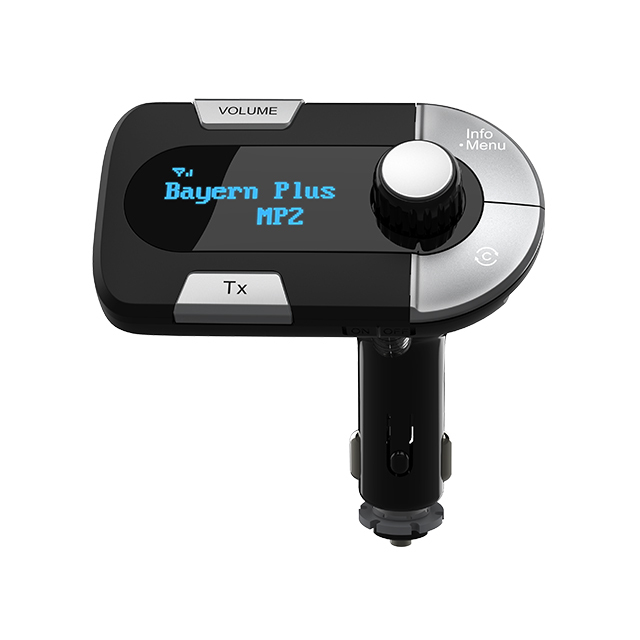 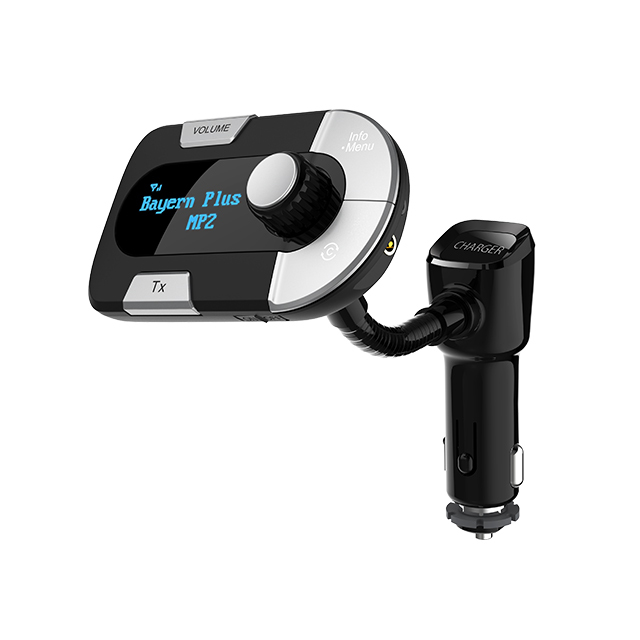 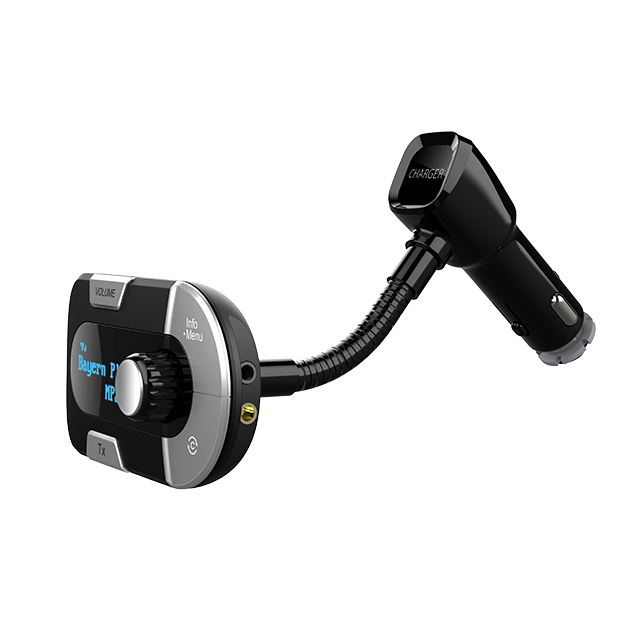 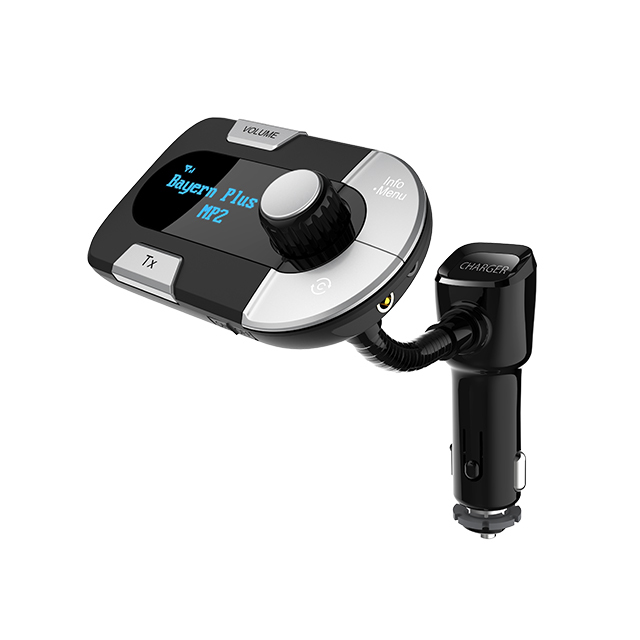 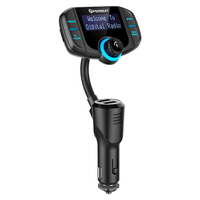 • Line-out function, to get the best sound quality through the connecting to Car’s Aux-in. 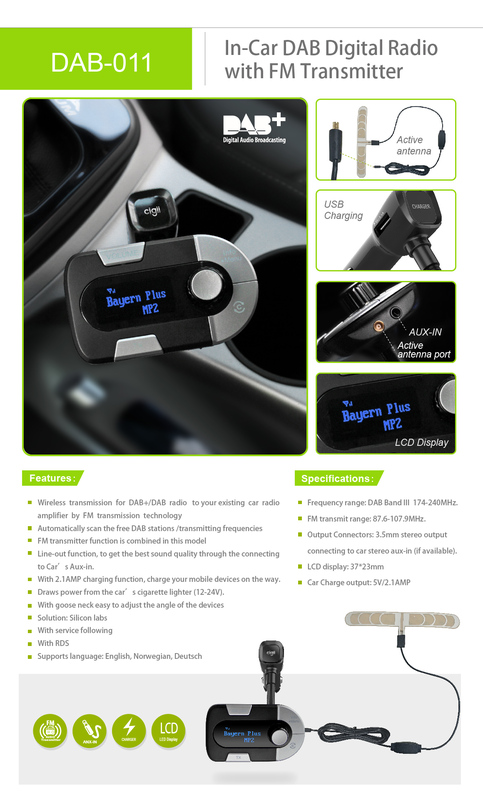 • With 2.1AMP charging function, charge your mobile devices on the way. 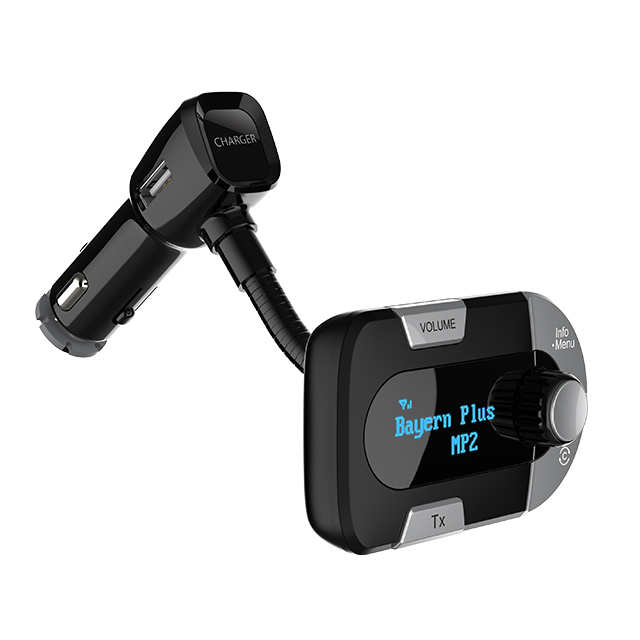 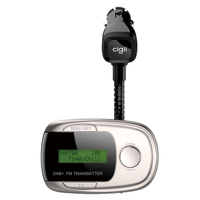 • Draws power from the car’s cigarette lighter (12-24V).